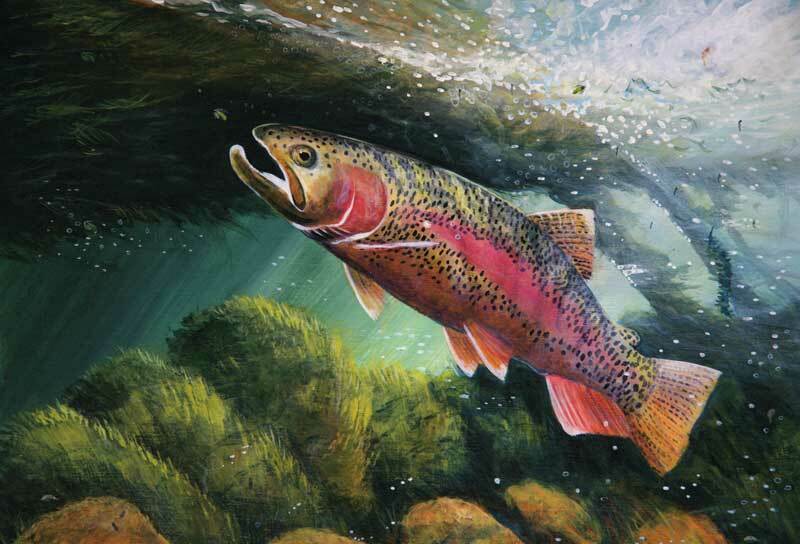 Duane Hada brings a unique, aesthetic appreciation to the sport of angling. 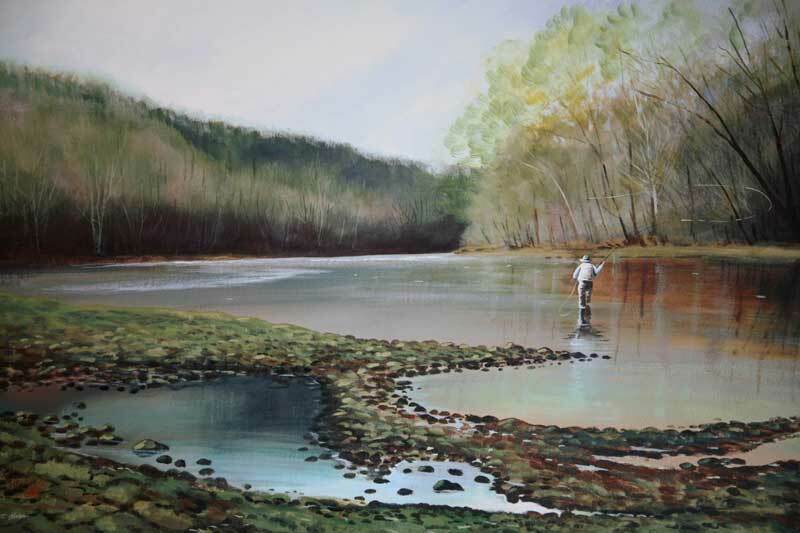 Duane credits his life-long passion as artist and angler to being raised close to nature in the rural Ozarks’ Buffalo and White River country. 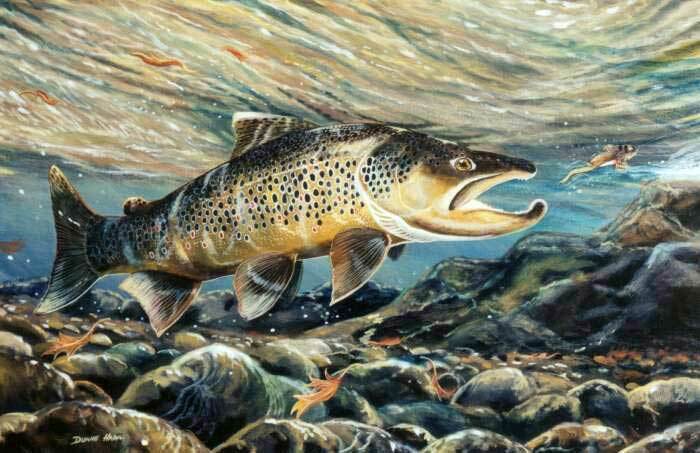 Growing up surrounded by some of God’s greatest handiwork fuels the creative inspiration that has blended beautifully into a career as both angler and artist. 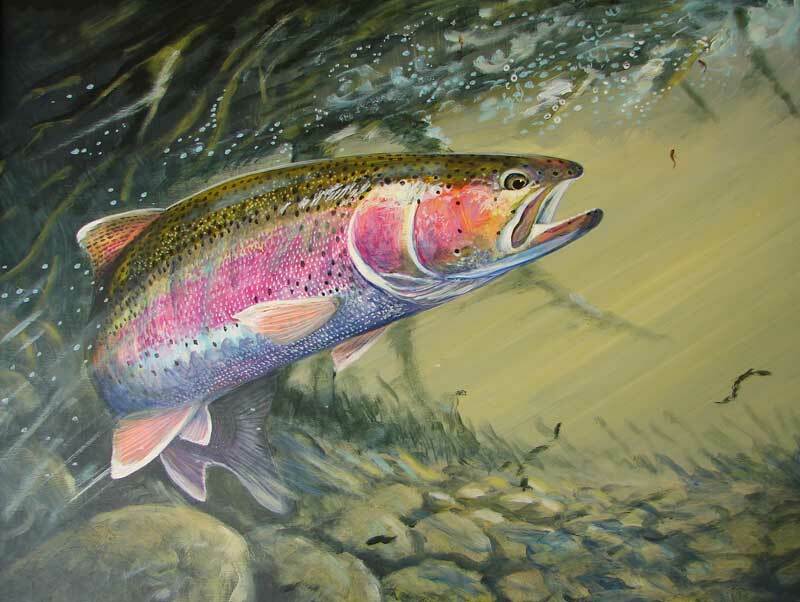 Duane has traveled and painted extensively throughout trout country as well as several saltwater destinations and enjoys recording both angling and fish species of the areas. He paints both in the studio and plein air to capture the light and essence of the moment. 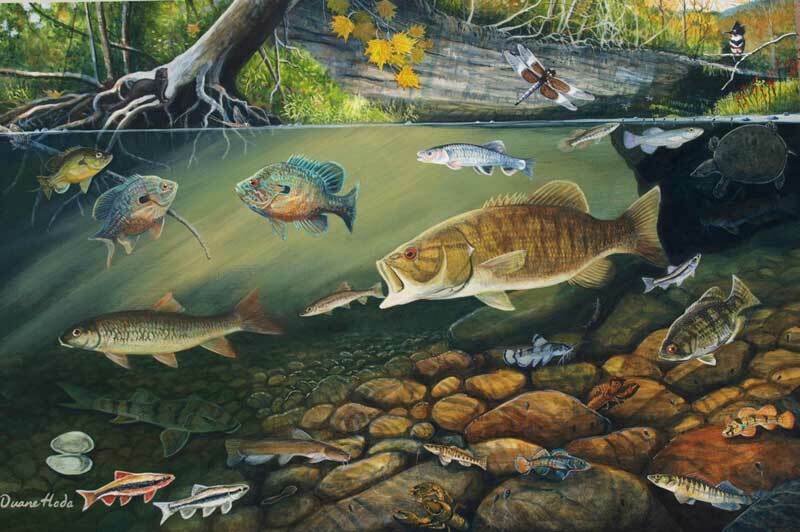 Rivertown Gallery, Duane’s studio and guide service, is located in Mountain Home, Arkansas. When asked about his vocation, he’ll quickly tell you some days he’s an artist who guides, and some days he’s a guide who paints. Either way, his clients cherish another memory of a great day spent on the water.